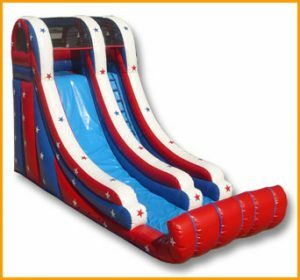 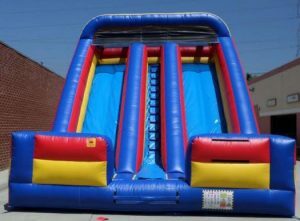 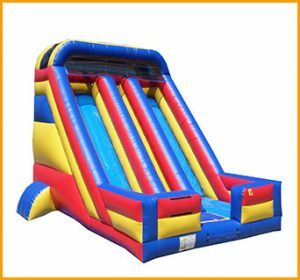 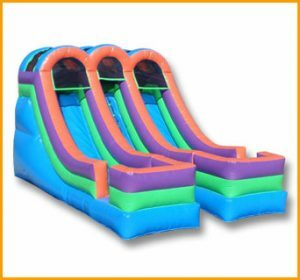 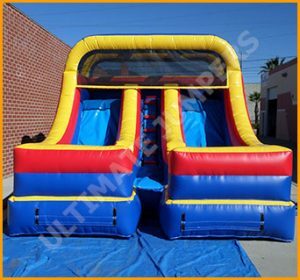 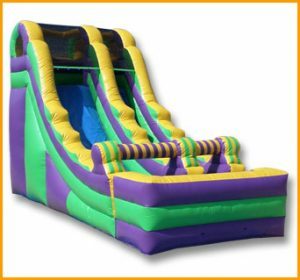 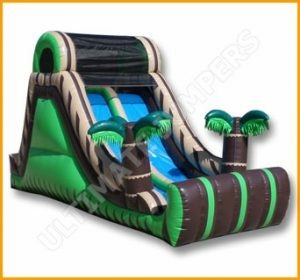 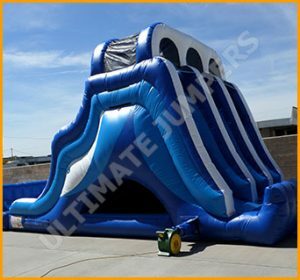 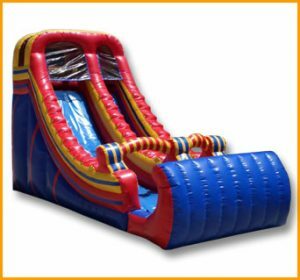 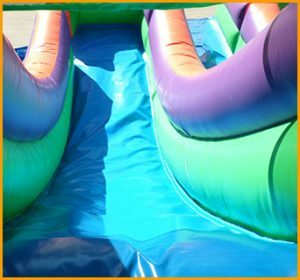 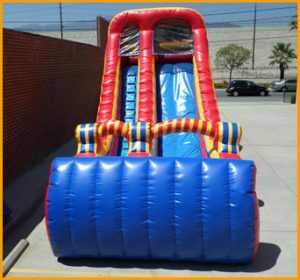 This inflatable 18′ front load slide is very bright and colorful, making it perfect for all kinds of parties and entertaining the kids for hours. 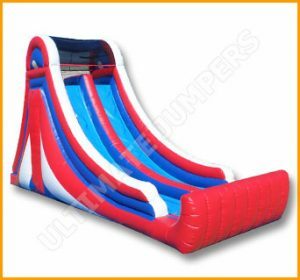 All children love to play and spend time on inflatables, especially if they get to climb up and tumble down over and over again. 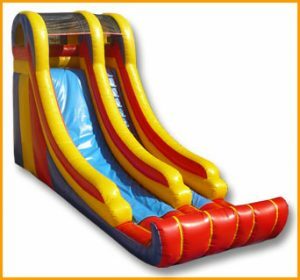 This inflatable 18′ front load slide will keep them going for hours and hours. 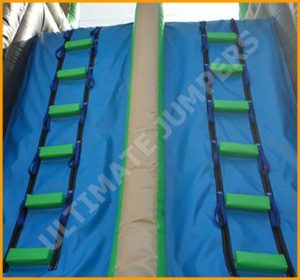 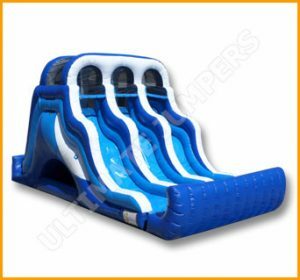 This slide is manufactured and packed with loads of energy, therefore there wont be any issue with the kids getting tired. 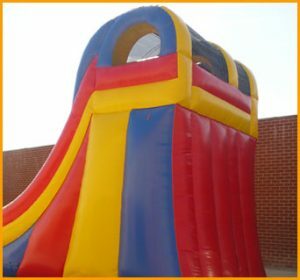 Adults can kick back and watch the children play. 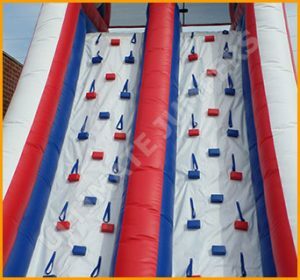 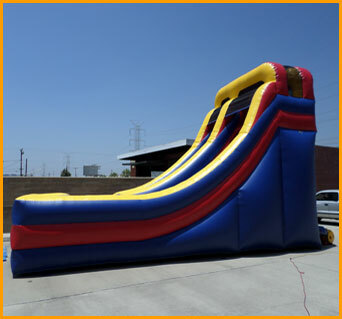 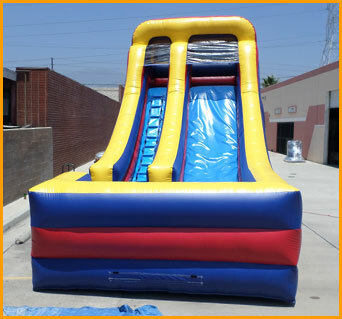 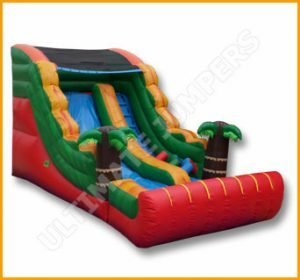 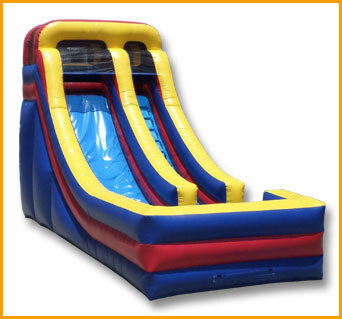 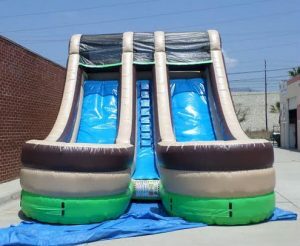 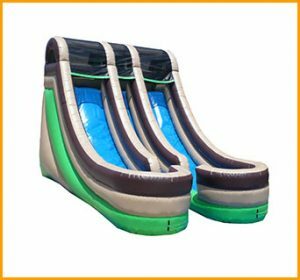 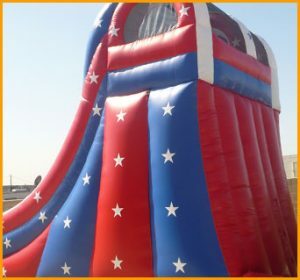 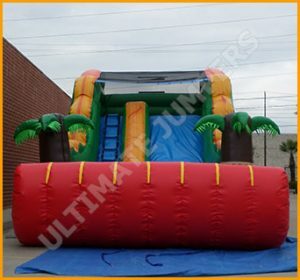 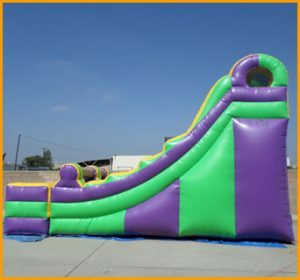 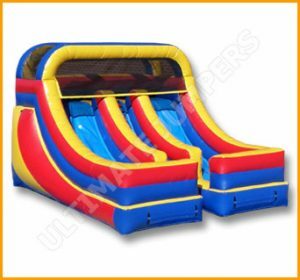 This inflatable slide can be manufactured with different colors free of charge.